Positive Minneapolis Star Tribune ...stories that amaze and fascinate ... What shines through this enjoyable, well-written book is Attenborough’s thoughtful respect for the planet and his understanding of its fragility. 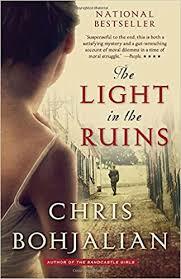 Rave The Minneapolis Star Tribune Yes, over the first few pages, The Light in the Ruins has all the characteristics of a potboiler, a grisly whodunit. But as is always the case with a Chris Bohjalian novel, there is nothing typical about it ... The action shifts back and forth in time, from 1943 to 1955 ... As we learn more about the Rosatis, we also uncover layers about the detective investigating the case ... Tension builds as the killer prepares to strike again — even planning to kill the wife and children of the Rosatis' one surviving son. The denouement is dead solid perfect. Bohjalian has written another winner. Mixed The Minneapolis Star Tribune ...early on, it seems this will prove less a vintage Lehane crime novel than a compelling psychological study of a troubled and flawed woman ... Because Lehane has so successfully and sympathetically drawn Rachel, readers are likely to be vested in her. I was. 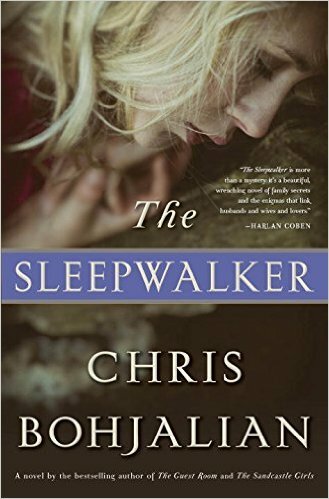 And as Rachel investigates Brian, coming out of her shell in the process, the book becomes as compelling as anything Lehane has written in the past. That is, until the story starts to unravel. To explain how and why it disappoints would reveal too much of the plot. Everything turns on Brian accurately anticipating what everyone will do, as unlikely as some actions may be. 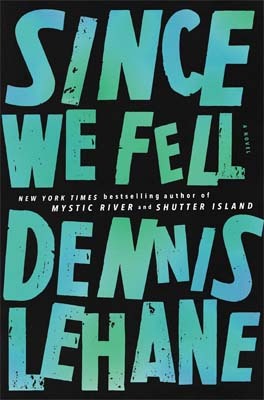 Since We Fell is a worthy effort, but ultimately it is not up to Lehane's standards. Rave The Minneapolis Star Tribune Sims combines extensive scholarship with excellent writing and organizational skills to produce a work that is not only informative but eminently readable. 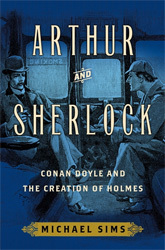 What's most interesting is how he places Doyle, Holmes and the genre in historical context ... My only nit is that is that the book stops around 1891, two years before Sherlock and his archenemy Prof. Moriarty plunge to their supposed deaths over Reichenbach Falls in The Final Problem. It would have been a perfect coda to an otherwise wonderful book to explain why he did it and why he ultimately resurrected the detective in The Hound of the Baskervilles. Rave The Seattle Times ...both literary and compelling, a combination so rare I’m tempted to apply for federal intervention ... I hesitate to say more, because to know too much may spoil the fun of discovery. Rest assured the denouement is perfect. This is Bohjalian at his very best. 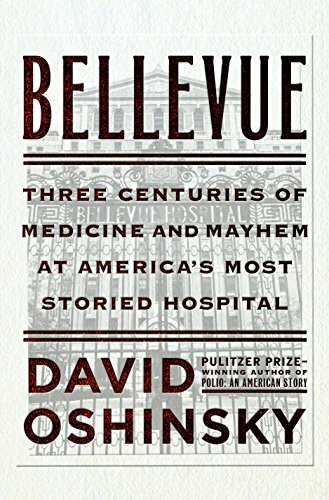 Rave The Seattle Times ...[a] comprehensive, fascinating and informative book ... Oshinsky won a Pulitzer Prize for Polio: An American Story, and this book is in that excellent tradition: a grand, potentially complicated subject, extensively researched, presented in an anecdote-filled, readable manner. Positive Minneapolis Star Tribune The author knew Phillips and worked with and interviewed him in the past. 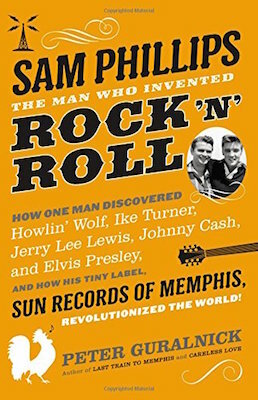 That firsthand knowledge results in a biography that — while occasionally exhausting in length — is almost always compelling and even revelatory to those who thought they knew it all.